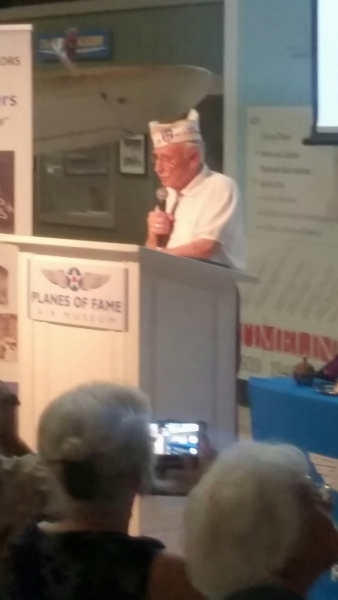 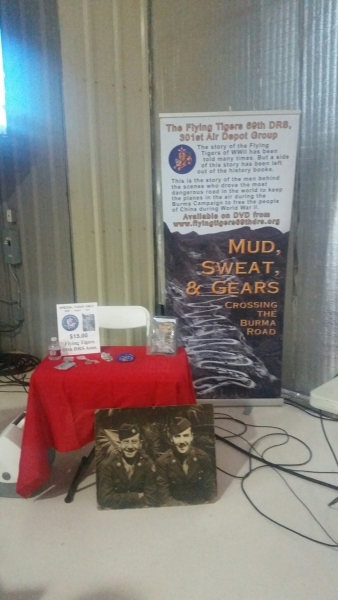 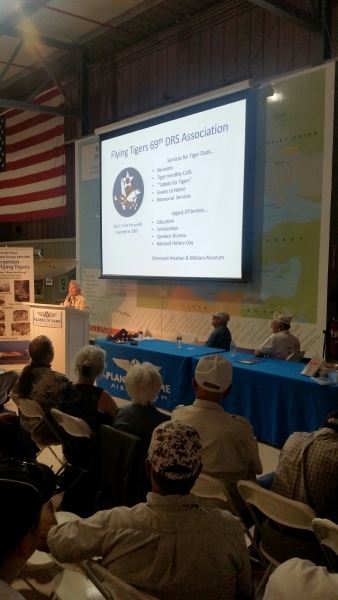 June 18th, 2016 was all about the Flying Tigers at the Planes of Fame Air Museum in Chino, CA. 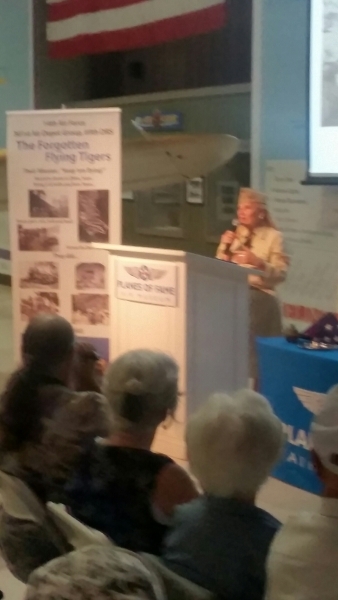 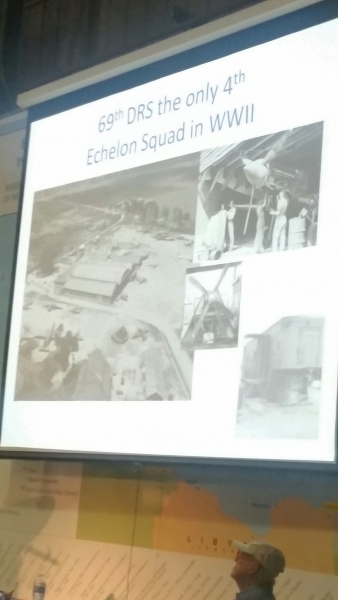 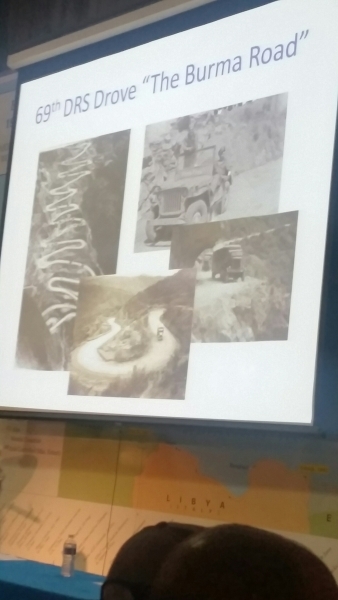 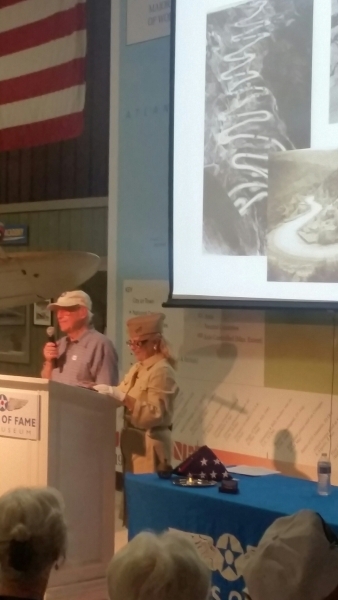 Charlene Fontaine was our presenter on this day which included a speaker panel of distinguished aviation experts, historians and veterans. 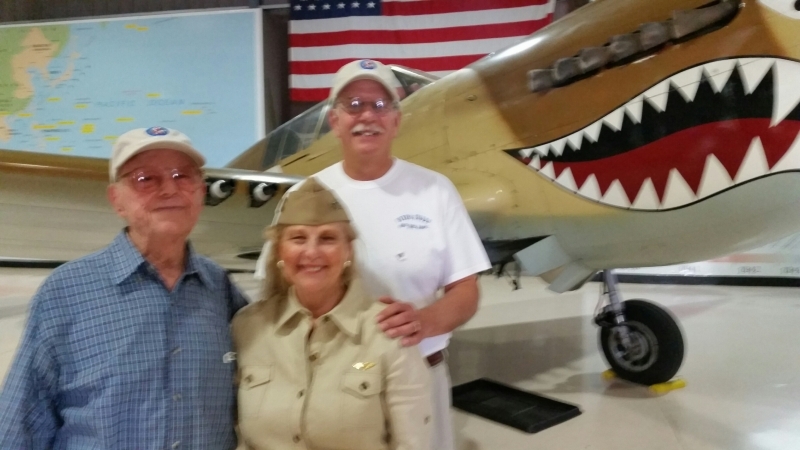 A P-40 Warhawk was also on display. 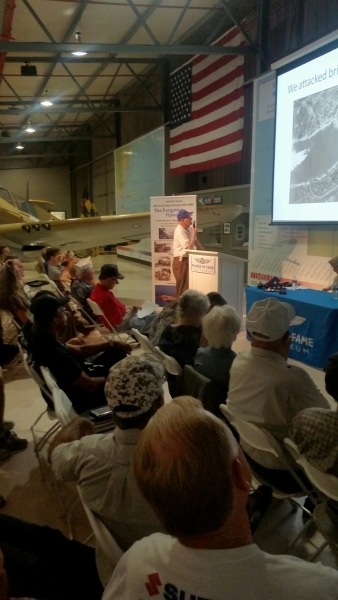 It was well attended by folks of all ages (5 years to 98) They were so grateful for all the work our organization does and all those who share the past to keep history alive. 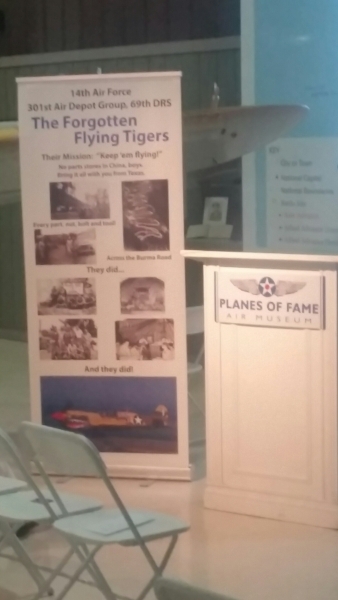 It was an honor to meet everyone and hear their stories of our amazing Tiger Dads. 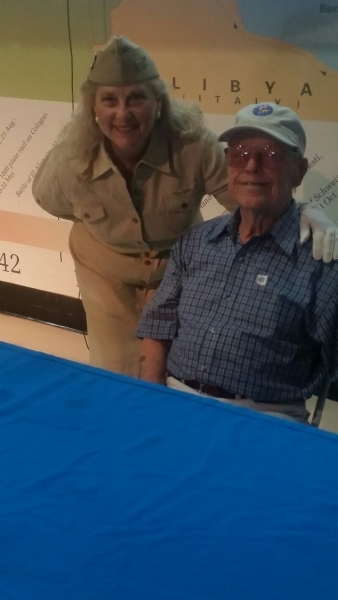 We are so blessed to have them with us.